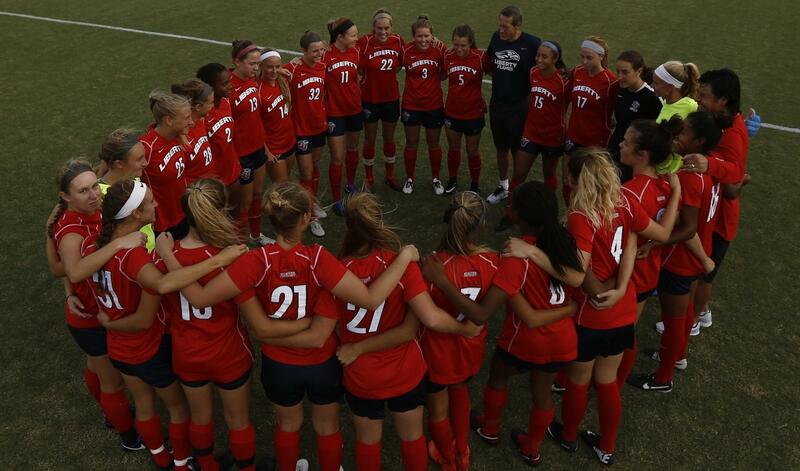 On behalf of the Liberty University Women’s Soccer coaches and student-athletes, I want to express my sincere gratitude to all of our Flames Club members. Your gifts and support of our programs are incredibly important as we create a culture of excellence, on and off the field. As we strive to help our student-athletes holistically develop into young women that will be successful in all areas of life, your patronage can be the difference. With your help, we will continue to Train Champions for Christ and provide a wonderful experience for all of our student-athletes. Thank you and Go Flames! 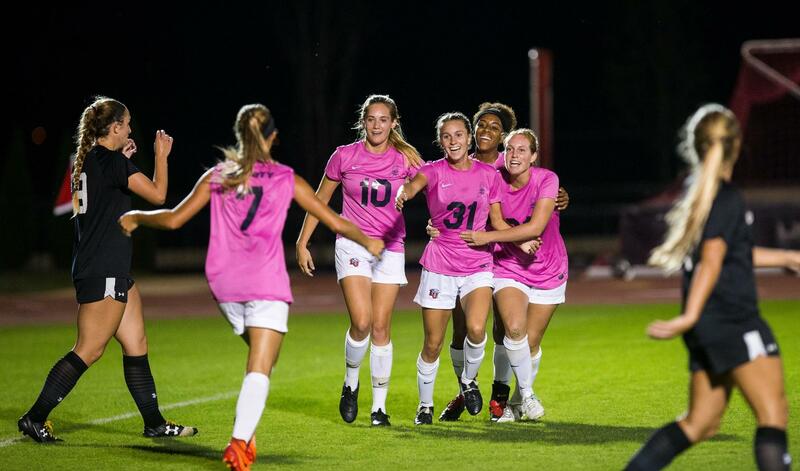 Your gift to the 2019 Women's Soccer Excellence Fund has a direct impact on our team. As we move to the ASUN Conference, the financial challenge has never been greater. 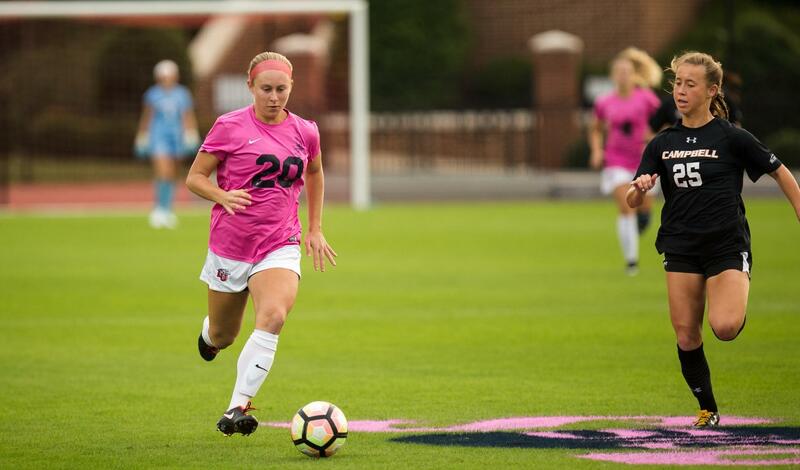 The Excellence Fund makes a difference in the lives of our women's soccer student-athletes and enhances our ability to equip them with everything they need to achieve on and off the pitch. 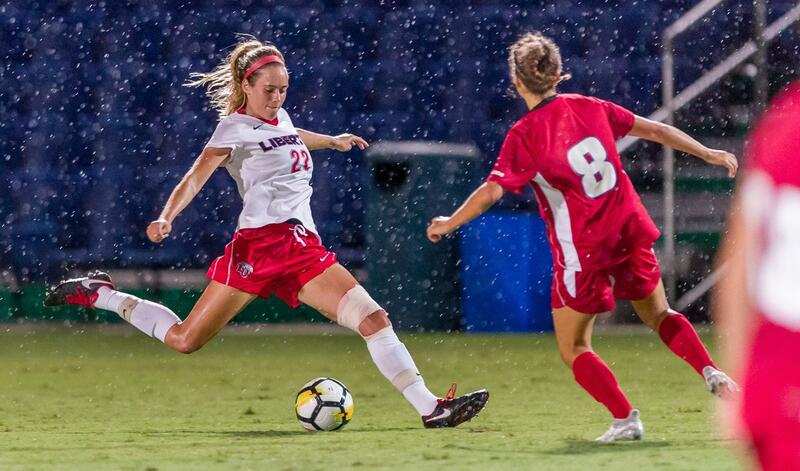 Under the direction of Coach Lang Wedemeyer and Athletics Director Ian McCaw, the Women's Soccer Excellence Fund is used to underwrite the financial requirements of Division 1 soccer. 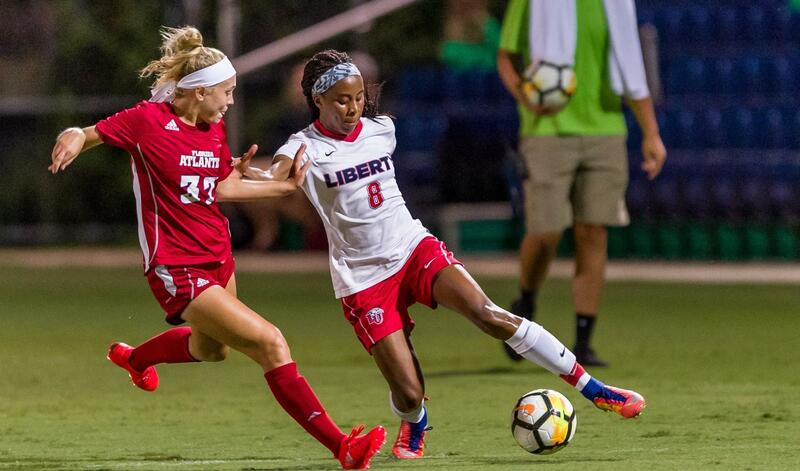 As Liberty soccer continues to rise, a greater investment is needed to provide the resources for championship level recruiting and operational expenses. 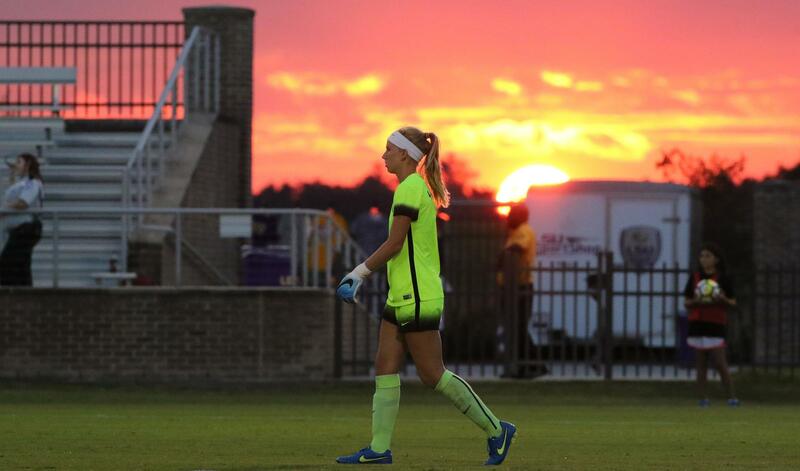 Your support helps achieve victory on the pitch and in the classroom.